Hello! No, I haven't, but I added it to my amazon.com Wish List. I recognized Sarah Dunant's name right away as I love her art historical fiction! I have read three of her novels including "Birth of Venus." I might check out this one, I dunno... Nonetheless, thank you for the reommendations! Hi! I think we have good book taste. 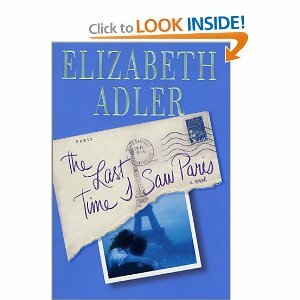 I've read The Last Time I Saw Paris and loved it too! 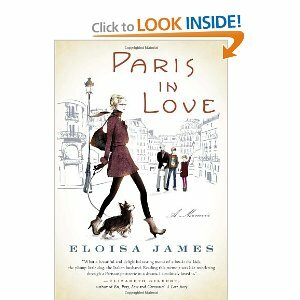 Have you read Lunch In Paris yet? I have. It's one I own. Plus, it's so good that I plan to keep it.